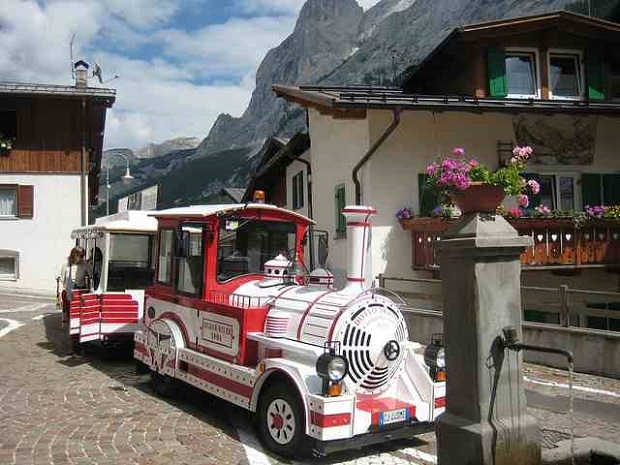 The Northern Italy, can easily brag, of the most beautiful mountain villages which are well hidden in the Dolomites. 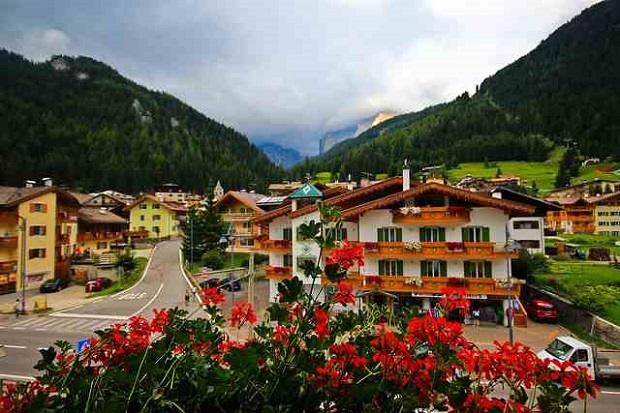 One of them is the famous Canazei, primarily for lovers of winter holidays and skiing. 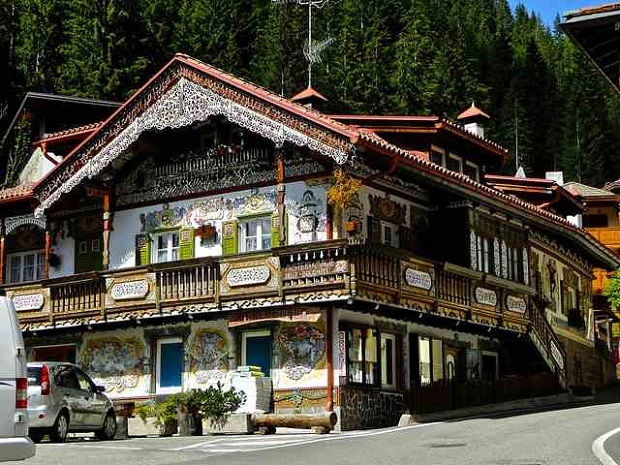 Particularly a hospitable place and one of the most picturesque in the region, this village has wonderful natural landscapes, traditional homes and residents are famous for their hospitality. It is a must, that you should add the wonderful local cuisine and excellent quality wines to your program. 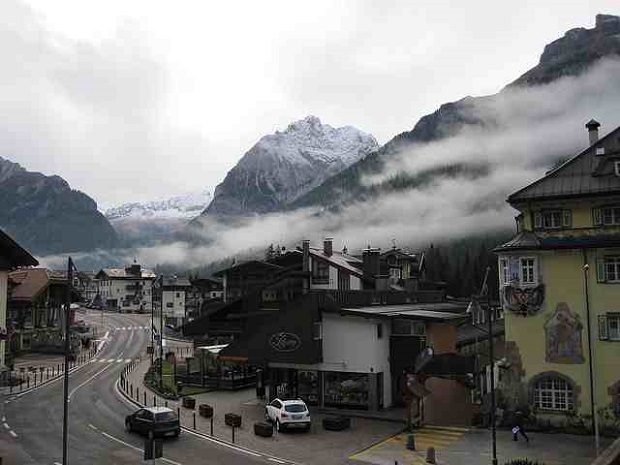 Many visitors choose Canazei in the winter months, enjoying the many ski runs and excellently equipped ski resort. As for landscapes? Snowcapped mountains and the white house complement one of the most beautiful winter scenery in this Italian mountain village. View more about Italy here: The Marche | A region of the 5 senses in Italy. Canazei, Italy photos: Rino Fazzini, Sharon, Lior L, Thimble Tart.